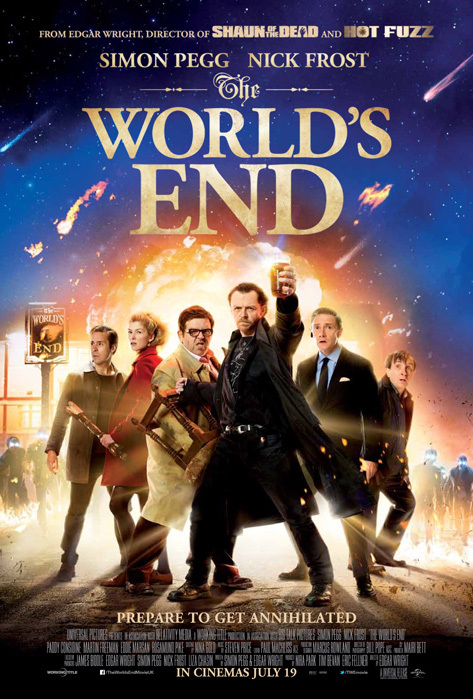 Edgar Wright's final third film in the Cornetto series The World's End is an absolute blast and a fitting finale to the trilogy. I had little expectation of The World's End I wasn't wild about Hot Fuzz or Paul but loved Scott Pilgrim vs. the World so my day could have gone either way but I went into the film with an open mind and was rewarded with one of this year's most entertaining cinema experiences. 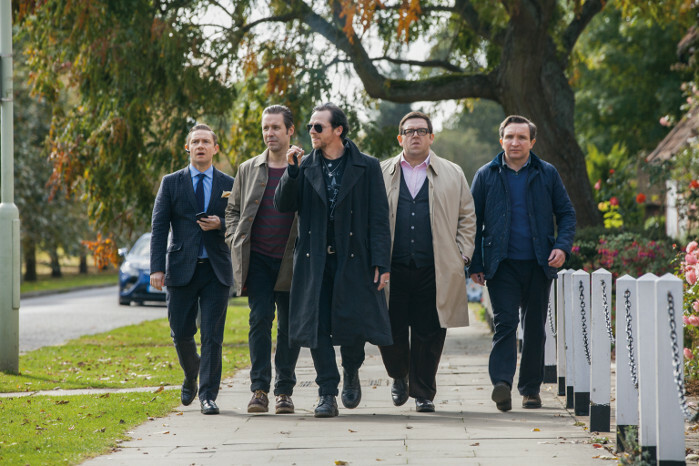 The World's End is all about the King, Gary King (Simon Pegg) that is - who decides to get the gang; Andrew Knightley (Nick Frost), Peter (Eddie Marsan), Steven (Paddy Considine) and Oliver (Martin Freeman) back together for one last blast to relive their glory days. Of course the rest of the gang have all moved on in their lives and quite frankly would rather leave the past, especially Gary, back in the past. 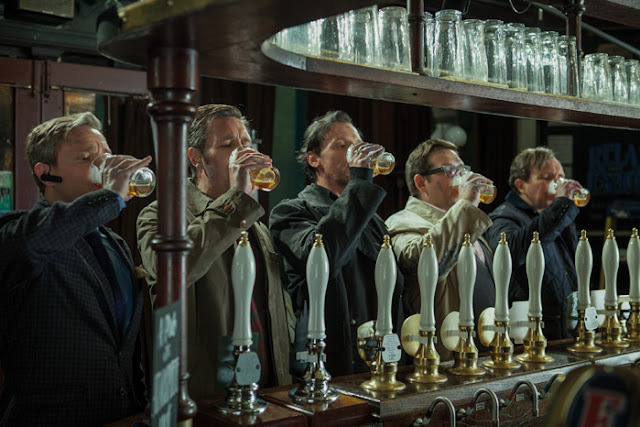 But somehow our band of brothers find themselves returning to Newton Haven their home town and attempting to complete "The Golden Mile" a pub crawl from The First Post to The World's End - they started many years ago visiting where things go from bad to worse. 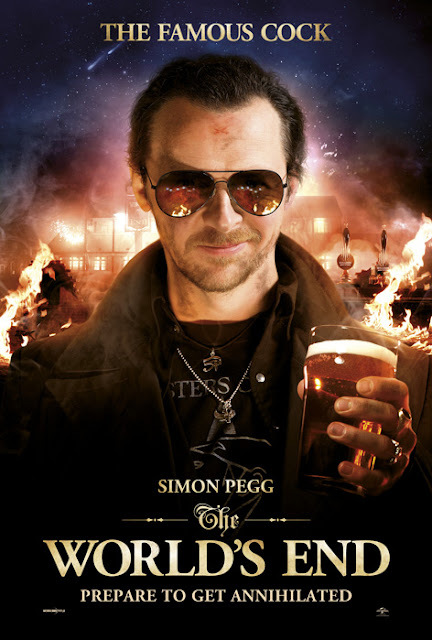 Whereas Shaun of the Dead riffed on George Romero's zombies and Hot Fuzz drew inspiration from the cop Buddy films The World's End is Edgar Wright's hommage to John Carpenter's The Thing and other tropes of the alien invasion genre. If I'm honest the alien aspects of the film are kind of cheesy especially towards the end but I didn't care because the focus of the film is firmly on the characters, their relationships and the journey they undertake. 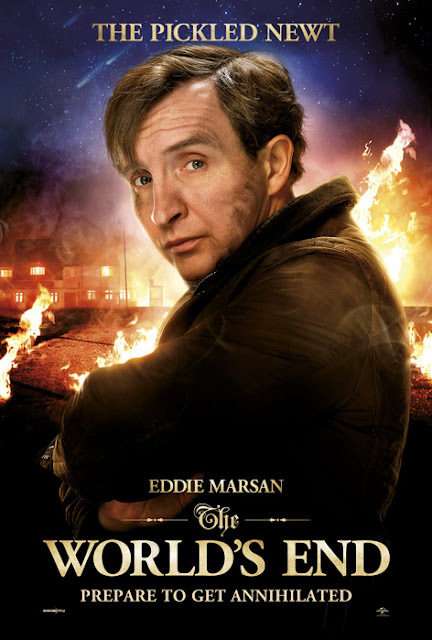 The chemistry between the actors pops off the screen and it is a marvellous thing to behold. There could be the most insane action type stuff going on but it will mean less to than what the characters are doing and saying. 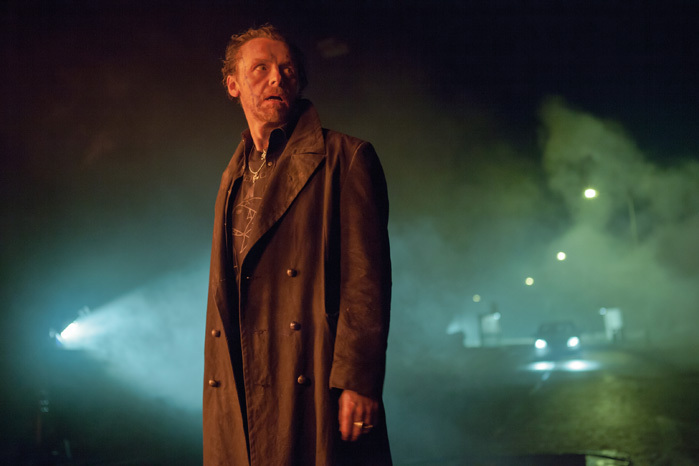 There are many touching moments that will induce nostalgia which is incredibly well balanced by the quick fire wit that doesn't stop and allows the characters to bounce off Simon Pegg's self-centered Gary. 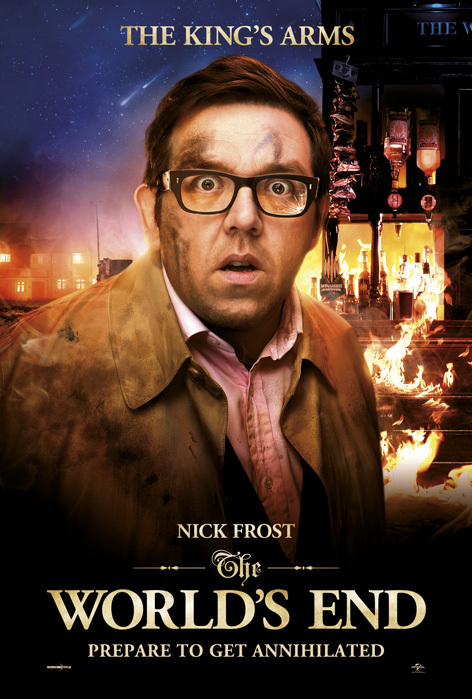 The cast are great and keep an eye out for blink and you'll miss them appearances but I was particularly taken by Nick Frost as Andrew Knightley who for the first time in the Cornetto Trilogy isn't just the straight man or comedic sidekick and is finally given the chance to come into his own and a character of substance in the Cornetto universe. A special mention for Rosamund Pike as Sam who is pretty much some kind of wonderful and makes any film she is in better. Thank you for coming along to the screening. 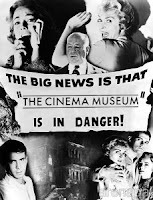 We would love the audience to experience this film as you do and would really appreciate if you didn't reveal some of the surprises, twists and actors that do not feature in the trailers. 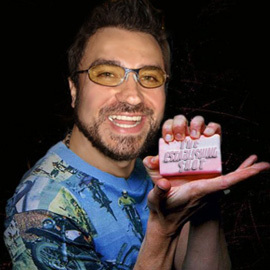 Forgive me for asking, as I know you would never dream of doing such a dastardly thing. 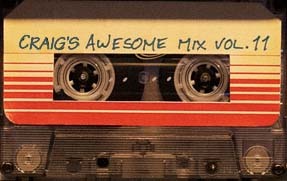 Thanks for your co-operation and I hope you enjoy the movie. Twenty-odd years later, “the five musketeers” have each left their hometown and are now husbands, fathers, men with careers – with the flashing-red-light exception of their voluble one time ringleader, Gary King (Simon Pegg), who is now a 40-year-old man trapped at the cigarette end of his teens. 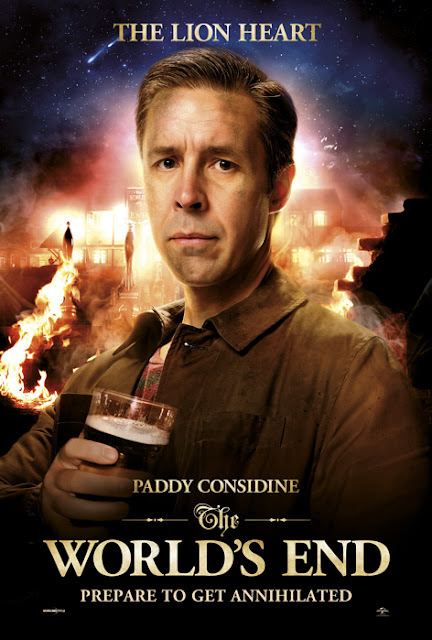 The irrepressible Gary, keenly aware of his estrangement from his onetime closest friend Andy (Nick Frost), becomes hell bent on trying “The Golden Mile” drinking marathon again. 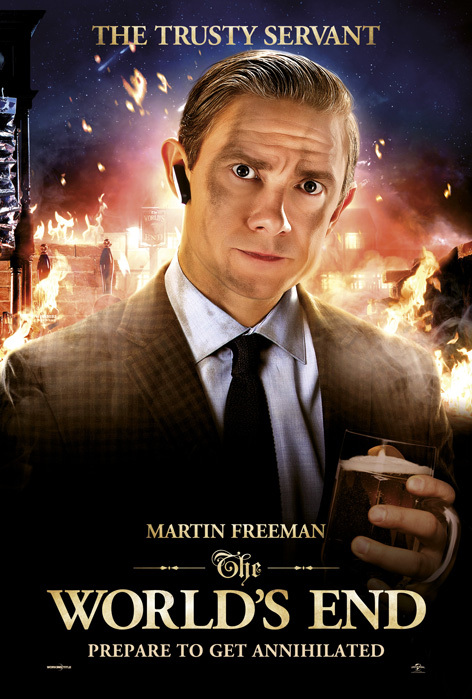 He convinces Andy, Steven (Paddy Considine), Oliver (Martin Freeman), and Peter (Eddie Marsan) to stage an encore, and one Friday afternoon they are all reunited. Gary is in his element: the mandate is one night, five guys, twelve pubs – imbibing at least one pint apiece at each establishment. 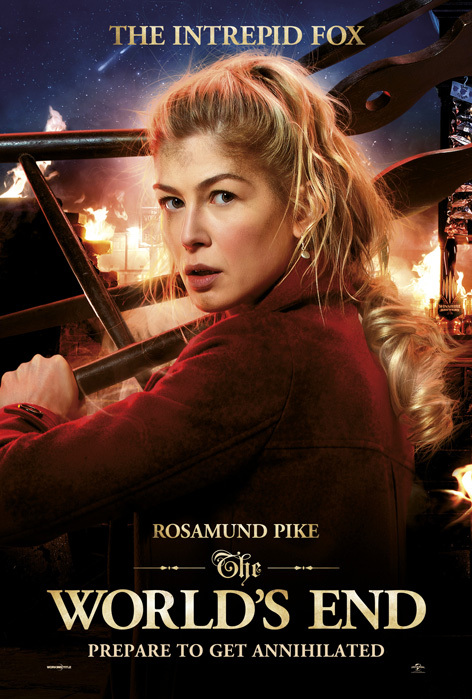 Arriving in Newton Haven, they re-encounter Oliver’s sister Sam (Rosamund Pike), for whom Gary and Steven each still carry a torch.